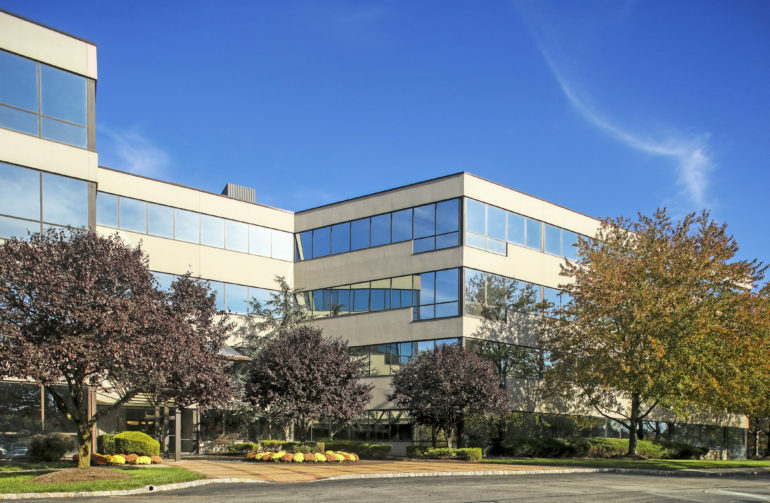 The capital markets firm touted the deal after representing MB1 Capital Partners in the sale of the four-story property, 240 Cedar Knolls Road, in the Cedar Knolls section of Hanover. Highstone Equity Group purchased the building for an undisclosed price. The HFF team included Stephen Simonelli, Jose Cruz, Kevin O’Hearn, Michael Oliver and Axel Anderson. In a news release, HFF said 240 Cedar Knolls Road sits on 14.06 acres immediately adjacent to Interstate 287 and 2.3 miles from downtown Morristown. The building is 78 percent leased to tenants including JAG Physical Therapy and P Value Communications. HFF also highlighted recent improvements such as a new roof, café and renovation of common areas. Its new owner is slated to make additional upgrades such as renovations to lobbies, corridors and restrooms, along with updates to the building amenities.